Thank you for all of the great stories about your favorite road trips! We have chosen the winners for the Essential USA book using an automated number generator…and here they are! If you are a winner, please email me here and give me your mailing address. Wanna win a book? We’d love to hear from you! 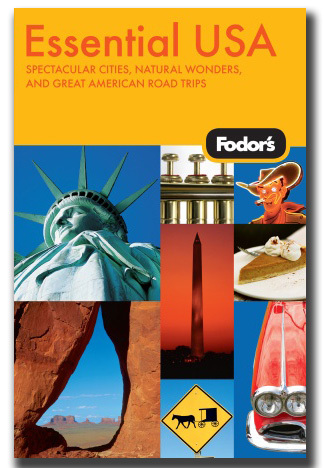 To be entered in the giveaway, just tell us your favorite U.S. travel or road trip story. It doesn’t have to be long…just tell us your favorite place, favorite trip, favorite memory, etc. We will choose the winners on November 10, 2008.